In honor of November being American Diabetes Month, we want to highlight some of the best (meaning healthiest and tastiest) food swaps you can make when living with diabetes. These foods are low in sugar, organic, and come with all manner of good-for-you health benefits. Kite Hill’s line of almond-based spreads and yogurts is truly tasty. Their flavored yogurts are higher in sugar, but the plain unsweetened yogurt is perfect. It’s tanginess pairs well with berries and goes well in smoothies for added creaminess. 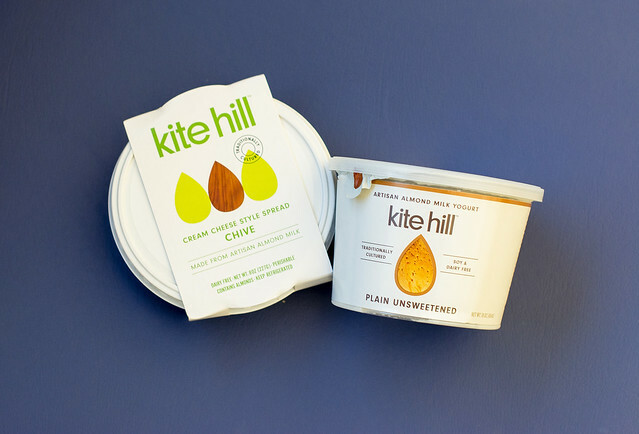 If spreads are more your style (and we totally get you), then you’ll love Kite Hill’s cream cheese-style chive spread and ricotta cheese. The chive spread is delicious with crackers and veggies, and the ricotta is a great topper for your favorite healthy pastas. 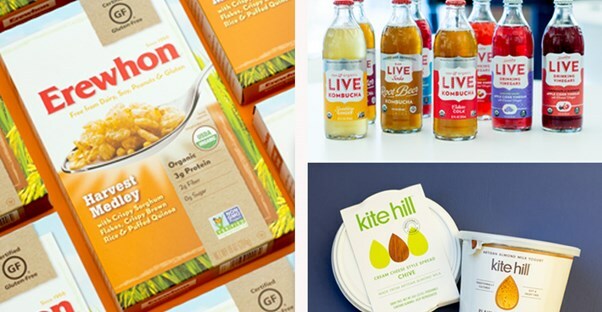 If you’ve never tried kombucha, you’re going to want to head right out and load up on LIVE Soda. 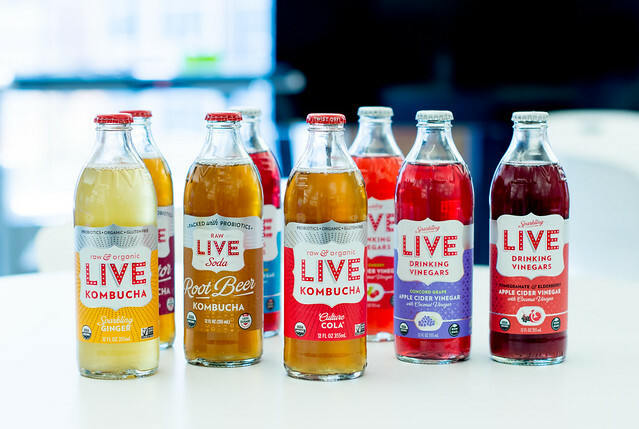 LIVE has a number of different beverages which include several flavors of kombucha (seriously, so good!) and sparkling drinking vinegars (we promise they aren’t what you think). The kombucha is available in original, pomtastic blueberry, living limon, culture cola, revive rootbeer, pure doctor, sparkling ginger, dreamy orange, and refreshing rhuberry. These soda flavors are a great swap for those sugary drinks, plus the probiotics in kombucha are extra beneficial for your tummy. The sparkling drinking vinegars are like fruity carbonated water with a little hint of some apple cider vinegar. They come in blueberry & ginger, tart cherry, concord grape, and pomegranate & elderberry flavors. Vinegar has a plethora of health benefits, and drinking these is an easy way to up your wellness. Most cereals, even the forever favorite Frosted Flakes, come packed with sugar. If you’re living with diabetes, then you want a cereal that is not only low in sugar but also tastes great. 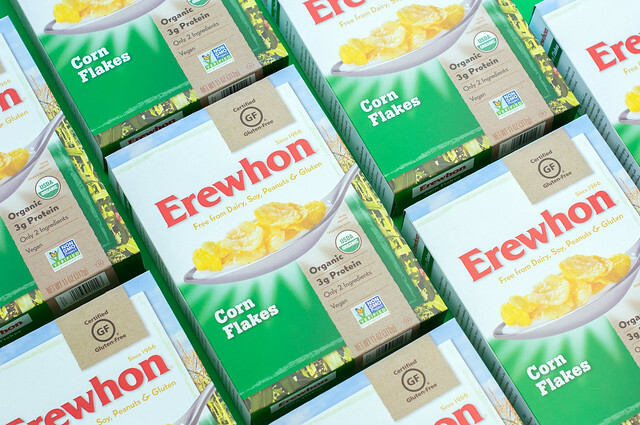 Erewhon’s corn flakes and rice cereal in harvest medley are perfect options. They might be low in sugar, but that doesn’t mean they are lacking in the taste department. They have a wholesome flavor that works with all your breakfast cereal favorites, including bananas, blueberries, strawberries, and more. These cereals are also a great Kite Hill yogurt topper and can be used in all recipes that call for rice cereal and corn flakes. Bonus: they’re free of dairy, soy, gluten, and peanuts.